The biggest no reserve auction ever held at a motorhome or caravan show in New Zealand will take place next Saturday at New Zealand’s largest annual motorhome, caravan and outdoor expo, the Covi SuperShow. A Bailey Pegasus Rimini that carries a price tag of almost $63,000 will go under the hammer at 12pm on Saturday the 17th of March at the Covi SuperShow being held at the ASB Showgrounds in Greenlane Auckland between Friday the 16th and Sunday the 18th of March. 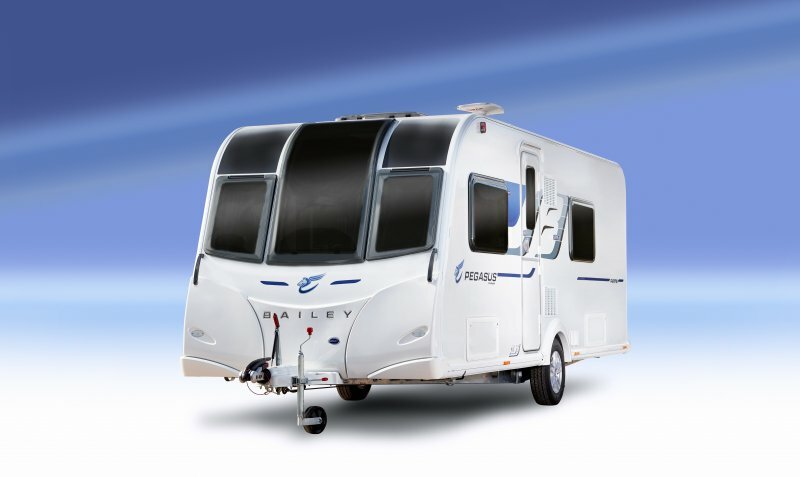 “The no reserve auction on our most popular Bailey caravan is an opportunity for a lucky auction winner to secure their dream lifestyle in a Bailey Pegasus Rimini with a recommended retail price of $62,990,” TrailLite Marketing Manager Ashlee Rose said. Covi SuperShow General Manager David Culpan who said it was exciting to have such a high value item to auction off is in no doubt there will be plenty of interest in the auction at the show. There are no phone bids - you have to be at the show to be able to bid. 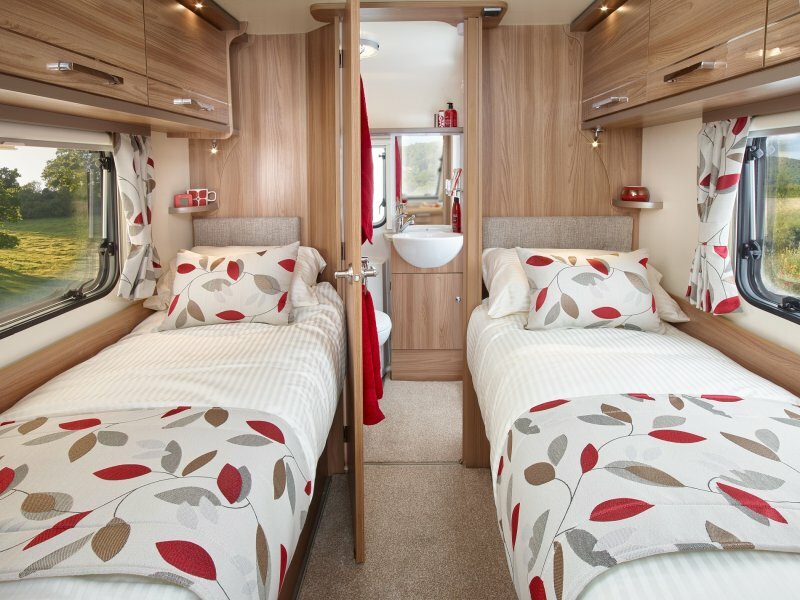 The Covi SuperShow features the best motorhomes, caravans and accessories from New Zealand and around the world with a number of exhibitors choosing to exclusively launch new models and products from around the world at the show each year. This year’s show sees the introduction of a dedicated accessories area and will feature an expanded Bluebridge Stop N Stay zone featuring many of New Zealand’s motorhome friendly towns and regional tourism offices. The show had a record 19,000 people through the gates in March last year, a number organisers believe will be broken again next week.